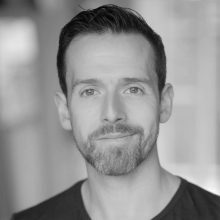 Glasgow born, he trained at GAMTA and Arts Educational London before starting a career in theatre. The training he received has given him greats skills in character actor and voice control. He has a tenor contemporary voice and delivers great narration to any story, along with some good old Scottish charm.